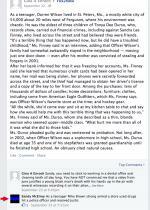 12/16 UPDATE: Following the publication of this story, Sandra McElroy acknowledged to TSG that she is “Witness 40.” Voicing concerns for her minor children, McElroy said that she directed them to delete their Facebook accounts, adding that she has done the same. “After I speak with the prosecutor, attorney, and police if they say its alright I will call you,” she said. 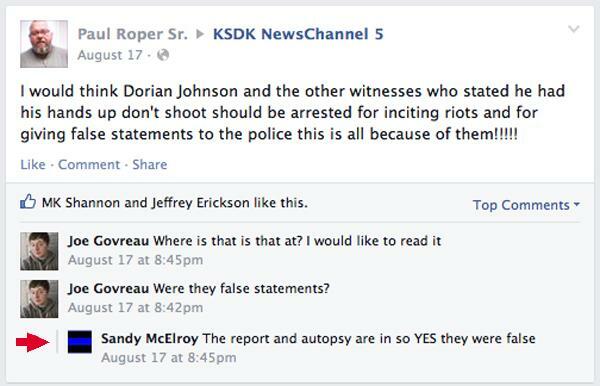 McElroy subsequently asked to have an off-the-record conversation, a request to which a TSG reporter agreed. 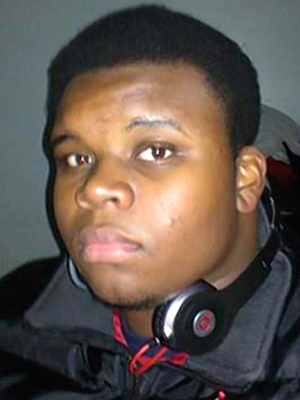 DECEMBER 15--The grand jury witness who testified that she saw Michael Brown pummel a cop before charging at him “like a football player, head down,” is a troubled, bipolar Missouri woman with a criminal past who has a history of making racist remarks and once insinuated herself into another high-profile St. Louis criminal case with claims that police eventually dismissed as a “complete fabrication,” The Smoking Gun has learned. 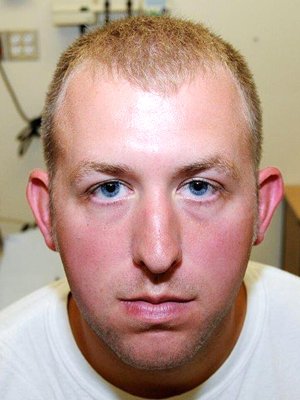 In interviews with police, FBI agents, and federal and state prosecutors--as well as during two separate appearances before the grand jury that ultimately declined to indict Officer Darren Wilson--the purported eyewitness delivered a preposterous and perjurious account of the fatal encounter in Ferguson. 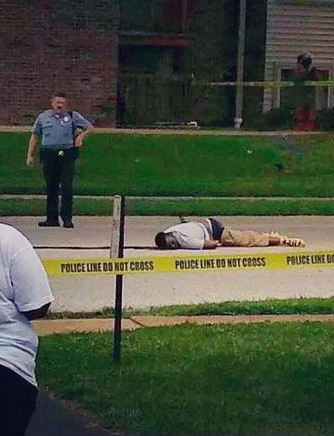 Referred to only as “Witness 40” in grand jury material, the woman concocted a story that is now baked into the narrative of the Ferguson grand jury, a panel before which she had no business appearing. TSG examined criminal, civil, matrimonial, and bankruptcy court records, as well as online postings and comments to unmask McElroy as “Witness 40,” the fabulist whose grand jury testimony and law enforcement interviews are deserving of multi-count perjury indictments. McElroy did not reply to an e-mail seeking comment about her testimony. 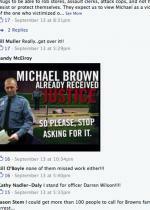 Messages sent yesterday to her three Facebook pages also went unanswered. 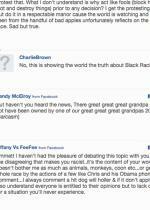 Also, a message left on a phone number linked to McElroy was not returned. Since the identities of grand jurors--as well as details of their deliberations--remain secret, there is no way of knowing what impact McElroy’s testimony had on members of the panel, which subsequently declined to vote indictments against Wilson. That decision touched off looting and arson in Ferguson, about 30 miles from the apartment the divorced McElroy shares with her three daughters. 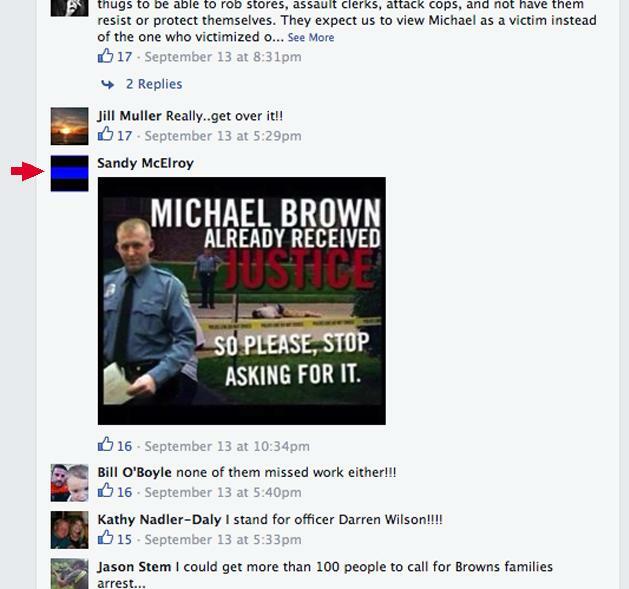 On October 22, McElroy went to the FBI field office in St. Louis and was interviewed by an agent and two Department of Justice prosecutors. 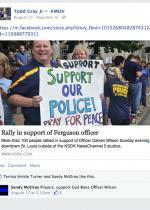 The day before that taped meeting, the St. Louis Post-Dispatch published a lengthy story detailing exactly what Wilson told police investigators about the Ferguson shooting. 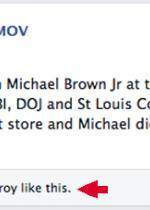 But instead of continuing to flee, Brown stopped and turned around to face Wilson, McElroy said. 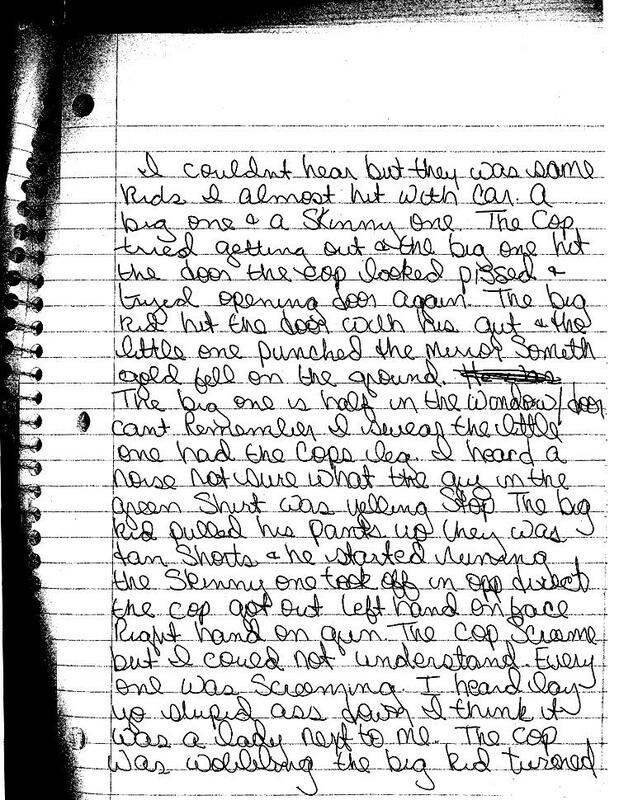 The unarmed teenager, she recalled, gave Wilson a “What are you going to do about it look,” and then “bent down in a football position…and began to charge at the officer.” Brown, she added, “looked like he was on something.” As Brown rushed Wilson, McElroy said, the cop began firing. The “grunting” teenager, McElroy recalled, was hit with a volley of shots, the last of which drove Brown “face first” into the roadway. When asked what she was doing in Ferguson--which is about 30 miles north of her home--McElroy explained that she was planning to “pop in” on a former high school classmate she had not seen in 26 years. 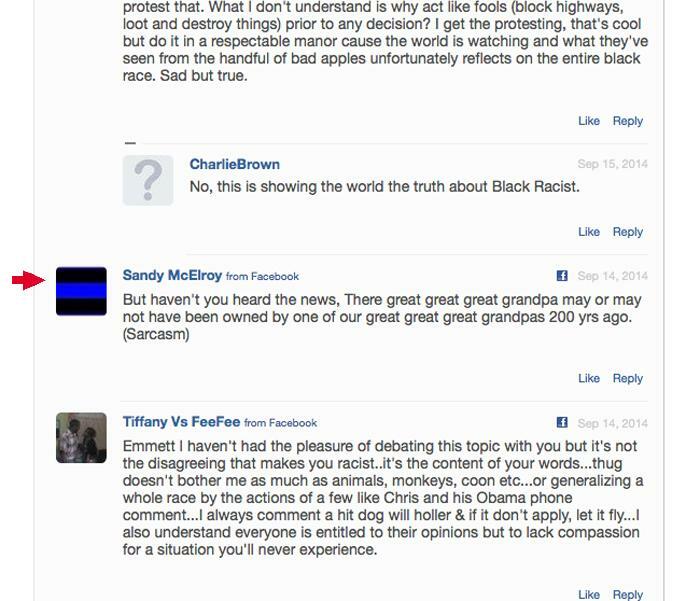 Saddled with an incorrect address and no cell phone, McElroy claimed that she pulled over to smoke a cigarette and seek directions from a black man standing under a tree. 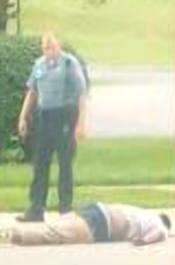 In short order, the violent confrontation between Brown and Wilson purportedly played out in front of McElroy. 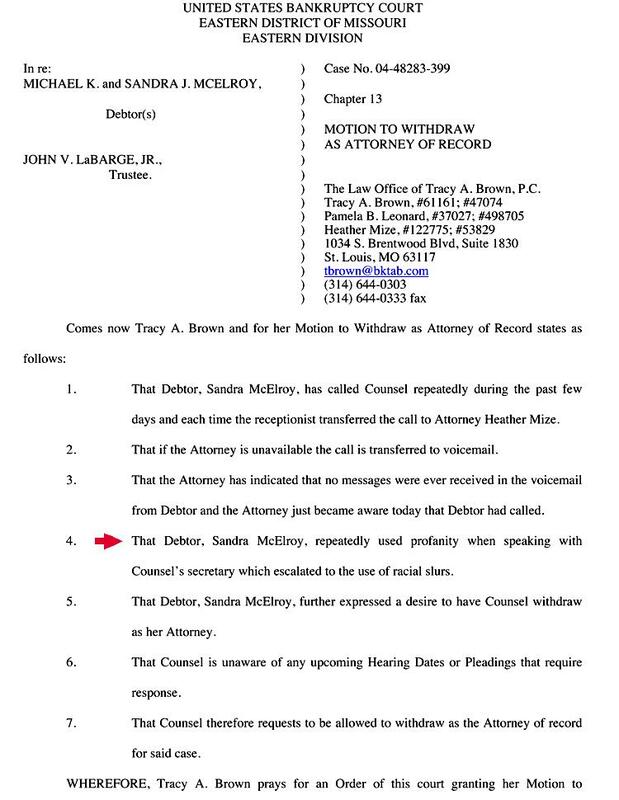 Despite an abundance of red flags, state prosecutors put McElroy in front of the Ferguson grand jury the day after her meeting with the federal officials. 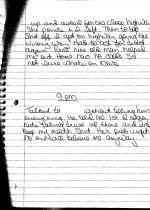 After the 12-member panel listened to a tape of her interview conducted at the FBI office, McElroy appeared and, under oath, regaled the jurors with her eyewitness claims. 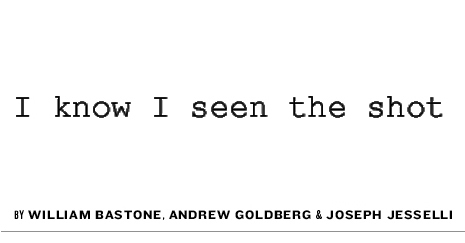 “Sure,” answered prosecutor Kathi Alizadeh. “Because that’s how I make sure I don’t get things confused because then it will be word for word,” said McElroy, who did not bother to mention her journaling while speaking a day earlier with federal investigators. 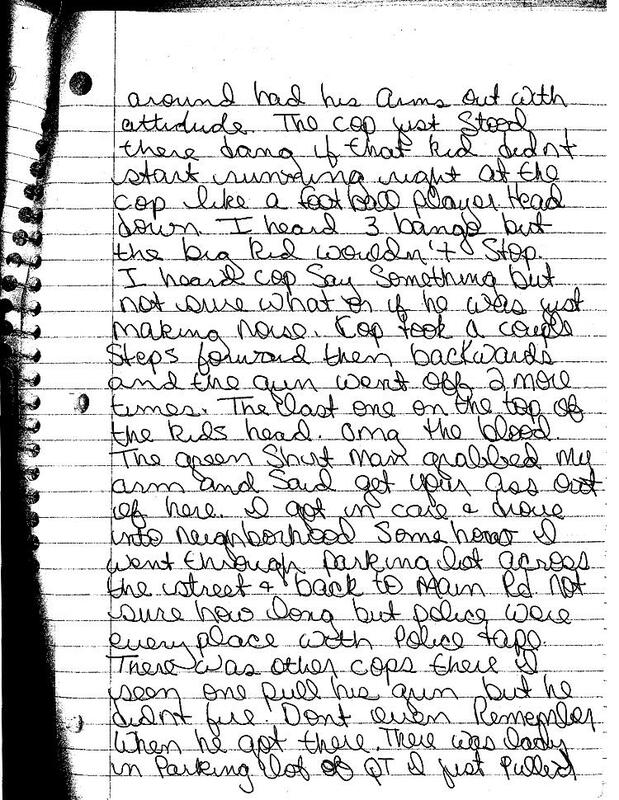 McElroy would return to the Ferguson grand jury 11 days later, journal pages in hand and with a revamped story for the panel. 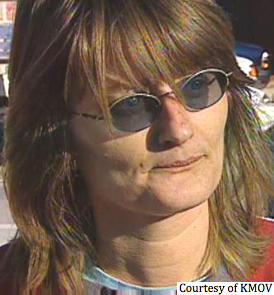 Sandra McElroy was born in 1969 to a 17-year-old Tennessee girl. Her father was a 27-year-old truck driver married to another woman. 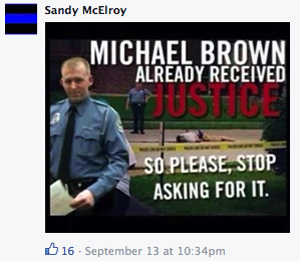 McElroy was subsequently adopted by a Missouri couple, and she has mostly lived in St. Louis since she was a child. According to her grand jury testimony, she was diagnosed as bipolar when she was 16, but has not taken medication for the condition for about 25 years. According to court records, McElroy was divorced in 2009 from Michael McElroy, a National Park Service employee with whom she had three daughters. She is also the mother of two sons, both in their early 20s. 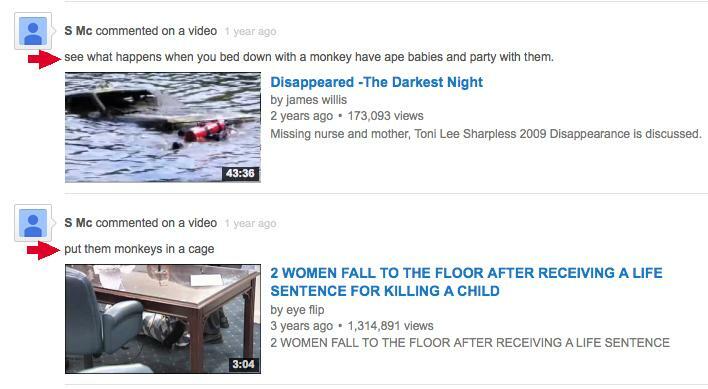 In 2004, the couple filed for bankruptcy protection, ultimately listing debts in excess of $152,000, and assets totaling $16,575 (the pair valued the family’s guinea pigs at $20). The McElroys’s court petition reported that Brenda was disabled and received $564 monthly from the Social Security Administration. 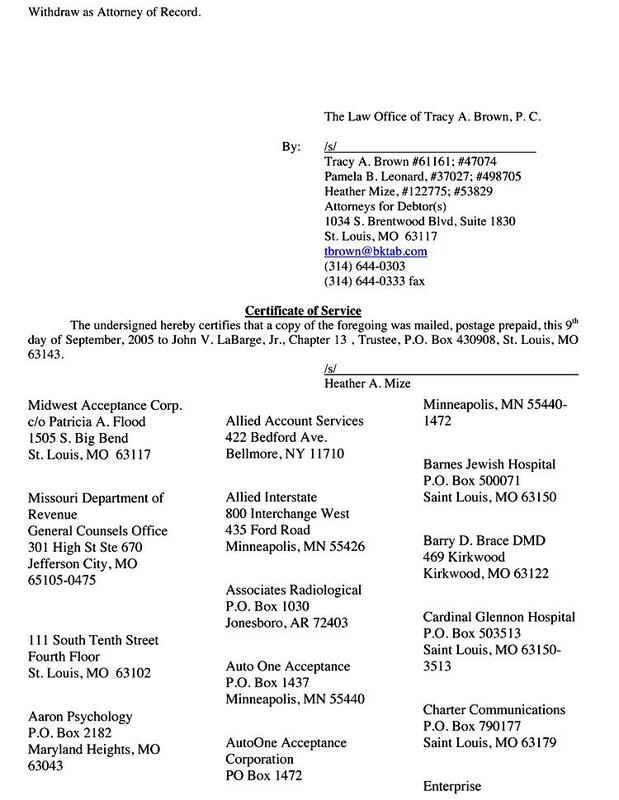 The McElroy liabilities included two dozen unpaid medical bills dating to 2002, the year the couple filed a personal injury lawsuit in connection with a February 2001 auto accident in St. Louis. 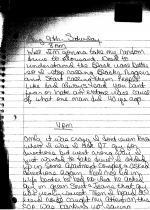 “Witness 40” told grand jurors that she was seriously injured in a car crash on Valentine’s Day in 2001. The witness, who said she was catapulted through the windshield, testified that she has struggled with a faulty memory since the accident. The McElroy bankruptcy filings were standard Chapter 13 fare, until the filing of a remarkable 2005 motion by the couple’s attorney. 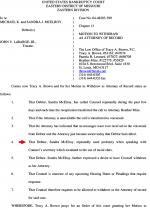 Brown’s withdrawal motion was immediately approved by the federal judge handling the McElroy bankruptcy. 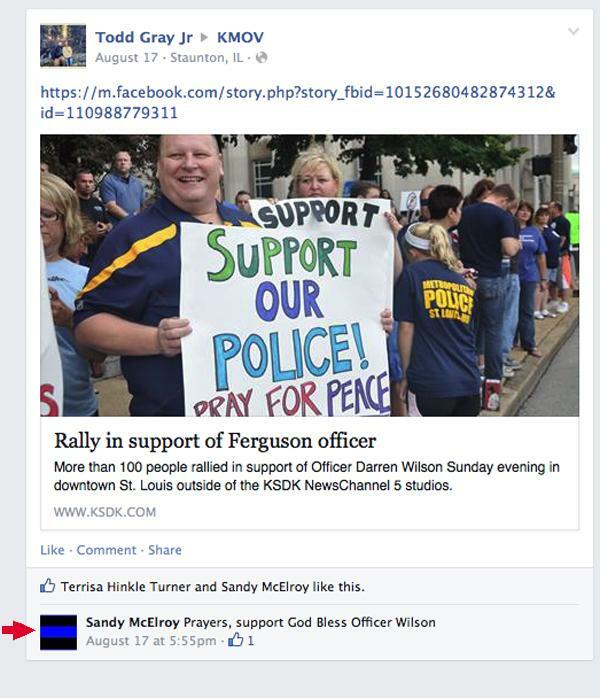 McElroy has rarely used her Twitter account, though she did post a message in late-October in response to a news report that several Ferguson drug cases had to be dropped because Darren Wilson failed to show up for court hearings. 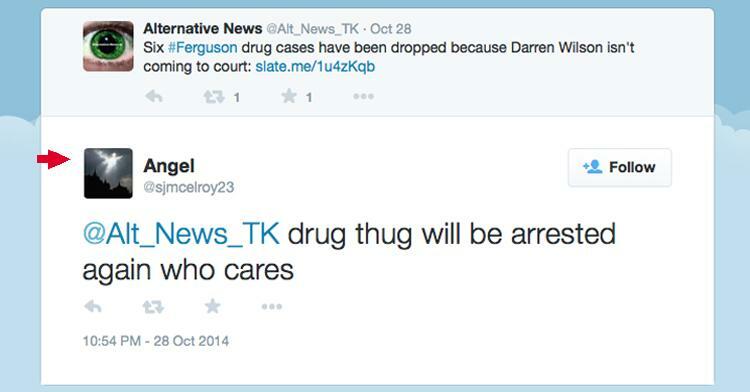 “drug thug will be arrested again who cares,” wrote McElroy. 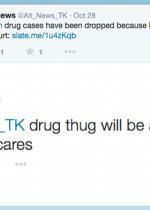 Her inaugural tweet came in October 2013 in reply to an Obama swipe posted by Senator Ted Cruz. 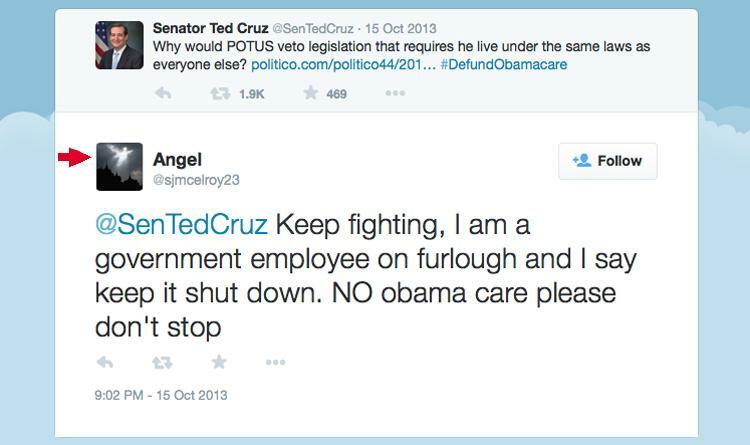 “Keep fighting, I am a government employee on furlough and I say keep it shut down. 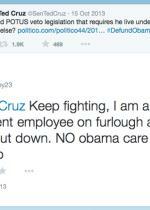 NO obama care please don't stop,” McElroy tweeted to the Texas Republican. A review of court records shows that McElroy’s legal history is filled with a variety of civil lawsuits--often for failing to pay rent and other bills--as well as a 2007 criminal case. 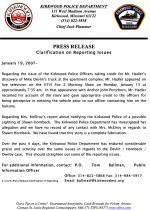 McElroy was arrested that year on two felony bad check charges. 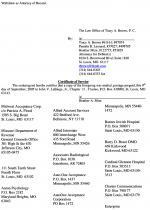 She pleaded guilty the following year to both counts and received a suspended sentence. 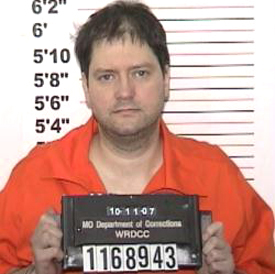 The files on McElroy’s case have been sealed, a St. Louis court clerk told TSG. 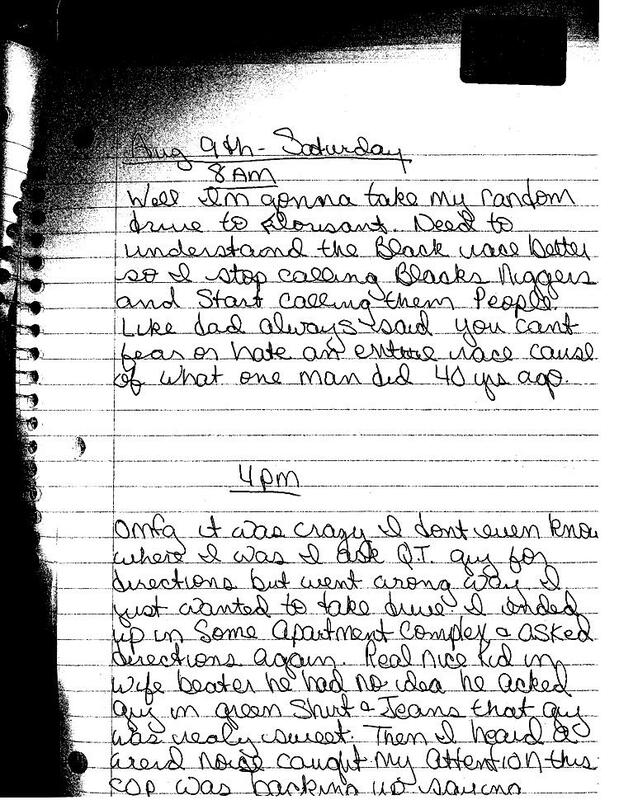 McElroy’s devotion to the truth--lacking during her appearances before the Ferguson grand jury--was also absent in early-2007 when she fabricated a bizarre story in the wake of the rescue of Shawn Hornbeck, a St. Louis boy who had been held captive for more than four years by Michael Devlin, a resident of Kirkwood, a city just outside St. Louis. McElroy, who also lived in Kirkwood, told KMOV-TV that she had known Devlin (seen at left) for 20 years. 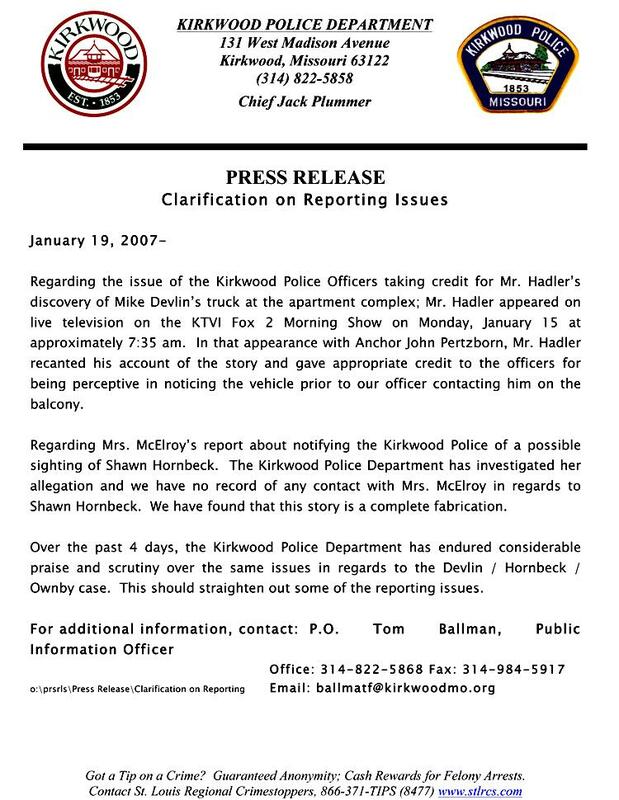 She also claimed to have gone to the police months after the child’s October 2002 disappearance to report that she had seen Devlin with Hornbeck. The police, McElroy said, checked out her tip and determined that the boy with Devlin was not Hornbeck. A law enforcement task force investigated Devlin’s possible involvement in other missing children cases, but concluded that his only victims were Hornbeck and a 13-year-old boy who was abducted four days before Devlin’s arrest. Henderson, who has never been found, would now be 34-years-old. 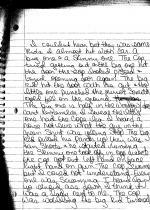 When Sandra McElroy returned to the Ferguson grand jury on November 3, she brought a spiral notebook purportedly containing her handwritten journal entries for some dates in August, including the Saturday Michael Brown was shot. 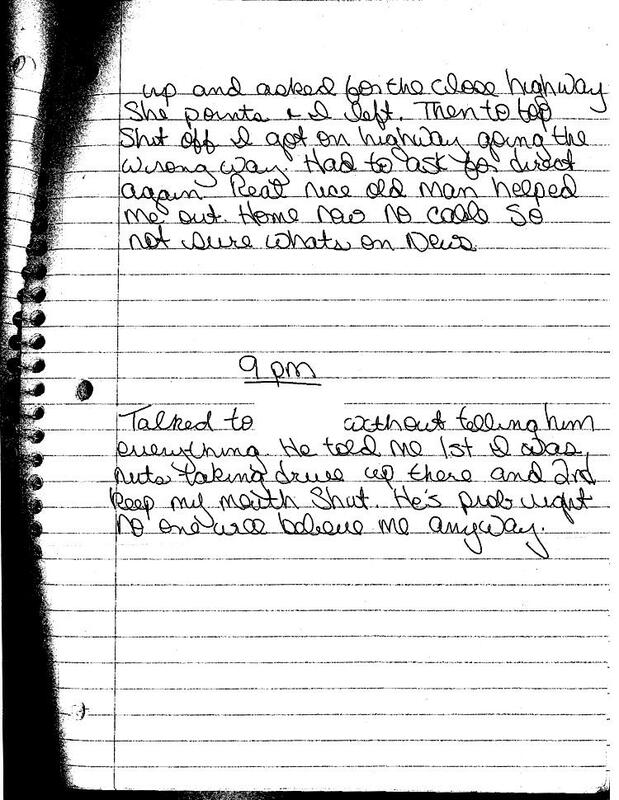 Before testifying about the content of her notebook scribblings, McElroy admitted that she had not driven to Ferguson in search of an African-American pal she had last seen in 1988. Instead, McElroy offered a substitute explanation that was, remarkably, an even bigger lie. 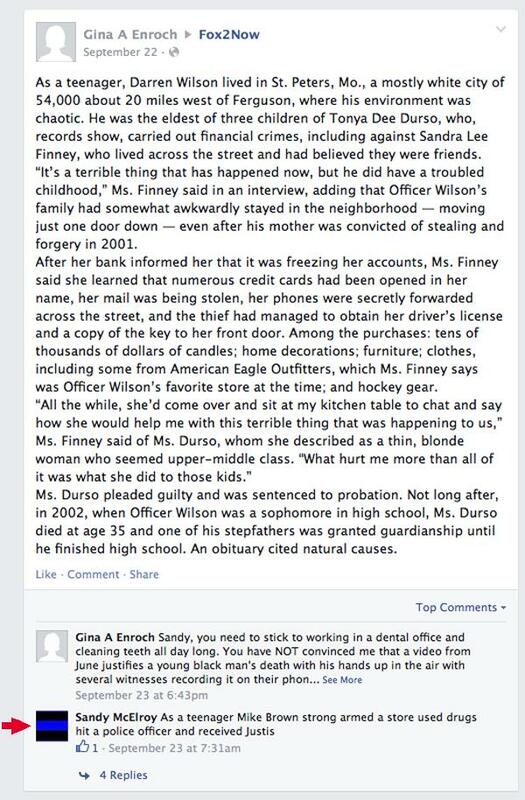 Near the end of her testimony, McElroy was questioned about a Facebook page she had started to raise money for Wilson. 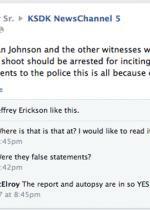 McElroy corrected a prosecutor, saying that the page was “not for Darren Wilson,” but rather other law enforcement officers who have “been dealing with all the long hours” as a result of unrest in Ferguson. 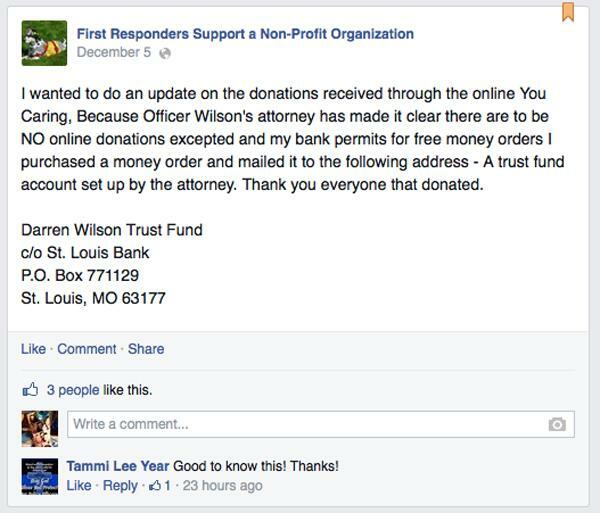 In an October 25 Facebook discussion thread on the web site of a St. Louis TV station, McElroy--using one of her personal Facebook accounts--posted a link to the “First Responders” fundraising page, along with a call to action. 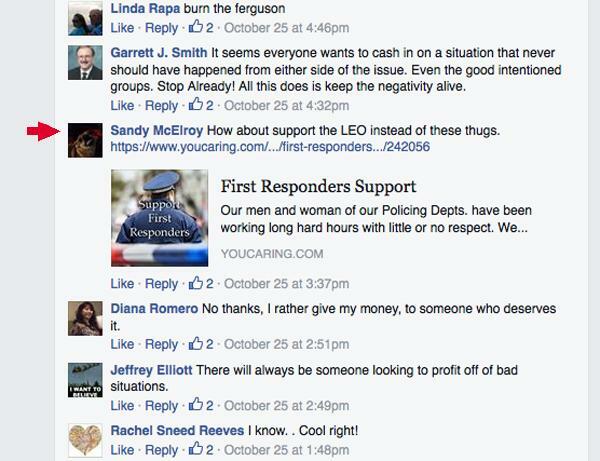 “How about support the LEO instead of these thugs,” she wrote. 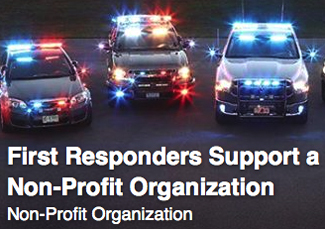 Two minutes later, a similar link to the YouCaring web site was posted from the “First Responders” Facebook account. 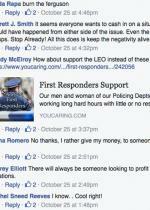 A TSG reporter last week sent a message to the “First Responders” Facebook page asking how much money the group raised and donated to Wilson. 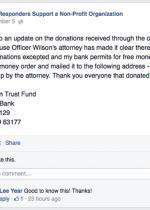 While that inquiry was ignored, the fundraising post was subsequently deleted.